Streaming devices: piracy enablers or tech disruptors? SINGAPORE (Dec 11): The Coalition Against Piracy wants the Singapore government to do something about set-top boxes that allow users to watch content without paying traditional distributors such as StarHub and Singapore Telecommunications. In a Dec 3 report, Bloomberg quotes CAP general manager Neil Gane as saying that “within the Asia-Pacific region, Singapore is the worst in terms of availability of illicit streaming devices (ISDs)”. These set-top boxes, easily available at Sim Lim Square, are not illegal. Most run Android software and can be plugged into a TV, allowing users without a smart TV to watch YouTube or Netflix on the big screen. 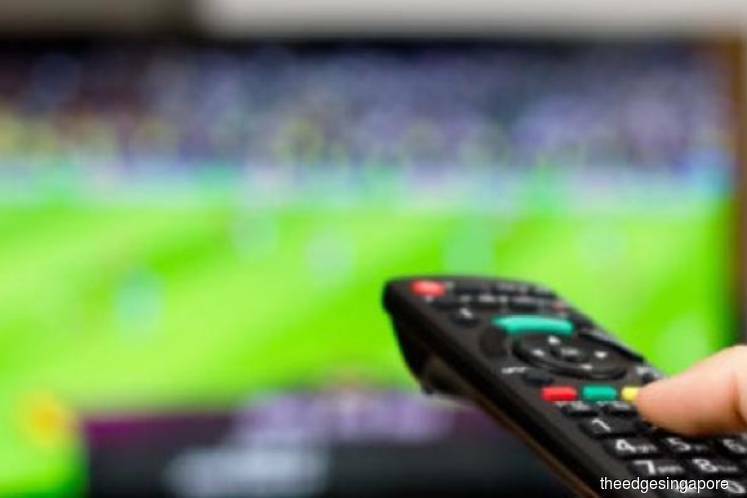 But users can also download apps to watch pirated broadcasts of English Premier League football matches, or movies and TV serials available on the internet. The legality of those apps is questionable, and CAP is lobbying for action on such software.